Warm clothes are in high demand at this time of year. The clothes crew at GTDT have been working exceptionally hard to get to as many places and hold as many events as possible during January. For the diary there will be a Clothes Rail event every Thursday afternoon starting the 31 January at Granby Toxteth Development Trust. 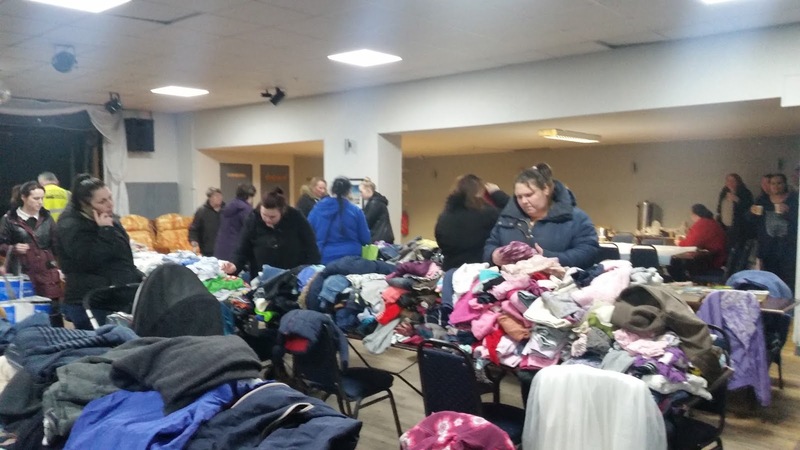 Although we receive regular donation of clothes and baby equipment from our partners Mersey Aid we still welcome and need further donations of clean pre-loved clothes and baby equipment. 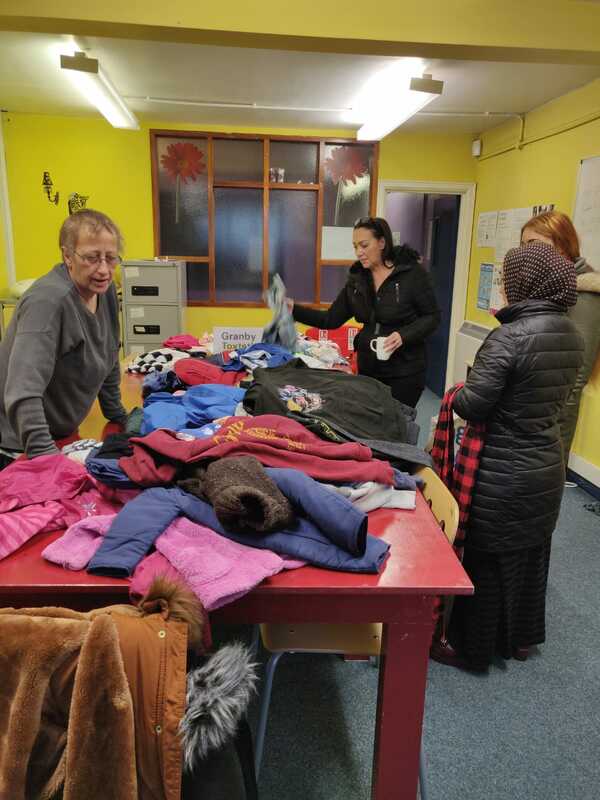 These donations can be dropped off Mon- Fri between 10am-4pm at our office on Lodge Lane. Your donations would be helping other members of the Community and the Environment. Thanks in anticipation.